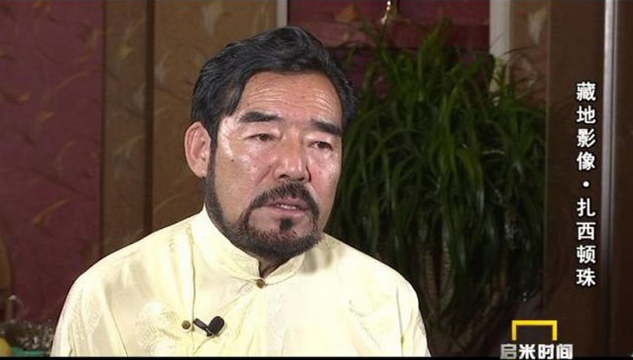 High Peaks Pure Earth has translated a profile of well-known Tibetan comedy actor from Lhasa, Tashi Dhondup. The profile was distributed via a WeChat Channel on June 26, 2018. 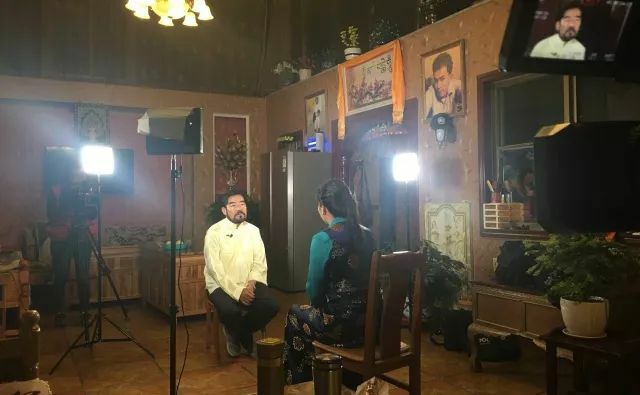 The profile is a summary of an interview with Tashi Dhondup for Kham TV and combines biographical information, photos and quotes from Tashi Dhondup himself. 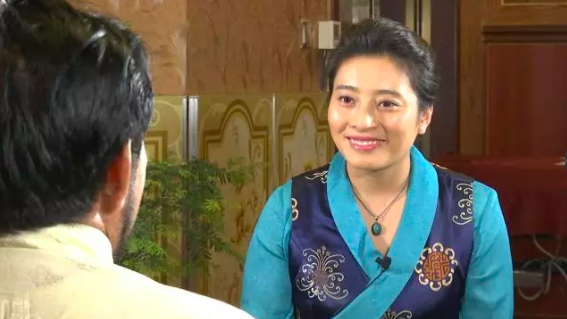 The interview was recorded as part of a series on contemporary Tibetan filmmakers and actors. 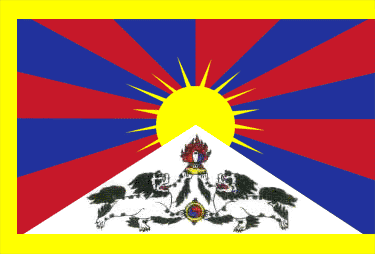 For more Tibetan humour, see our post of Tibetan jokes from the beginning of this year. 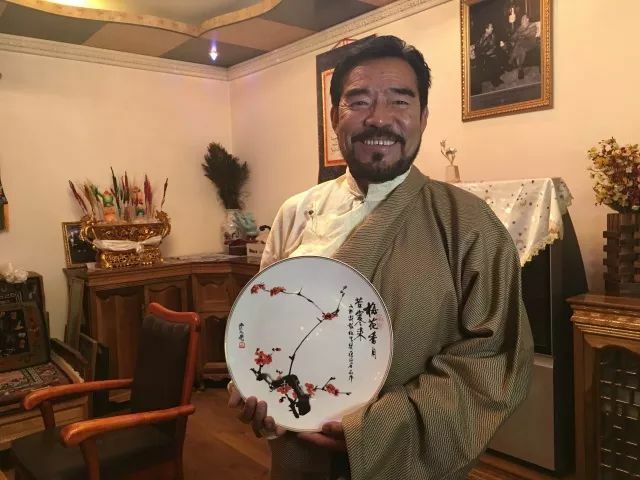 Tashi Dhondup is a famous Tibetan actor who has played countless classic roles and whose impatiently awaited sketches are a “must” at the annual Tibetan New Year’s Eve show. Tashi Dhondup was born in the countryside. His mother died an early death, while his father was sick. Without hesitation, the young Tashi Dhondup shouldered the heavy burden of taking care of the family. At the time, the Tibet Autonomous Theatre Troupe came down to the countryside to recruit the best young actors. The young and handsome Tashi Dhondup who could sing and dance was selected. It was a life-changing opportunity for him. As someone who had grown up in poverty, Tashi Dhondup all the more treasured this unexpected opportunity to study and work. He wanted to work hard to give his audiences the utmost pleasure and happiness. It was the best way for him to repay the opportunities that life had provided him with. 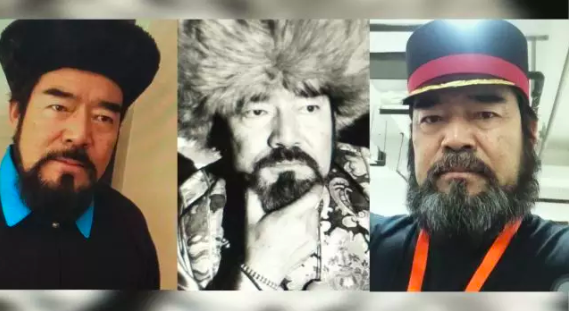 In 1997, he was awarded the first prize, the plum award, of the China Theatre Festival for his performance of “The Panchen Lama’s Journey to the East” and was thus the first Tibetan actor to be awarded this prestigious prize. Tashi Dhondup’s experiences growing up in poverty are his assets, allowing him to play characters that others cannot; his artistic origin is life itself; but only if one continuously polishes oneself and tries to progress can art go beyond life itself. Without a doubt, Tashi Dhondup is this kind of excellent actor who is able to carefully observe life, while also continuously finding new forms of expression. Tashi Dhondup has been acting funny characters for years, but in real life, he has also experienced unknown grievances. But these would never let him abandon his path to make his audiences happy and cheerful.